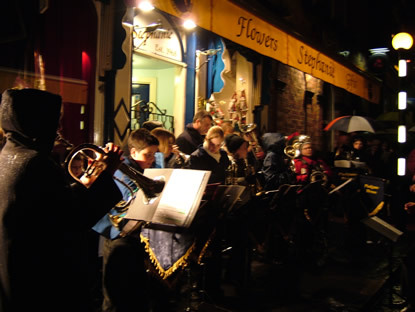 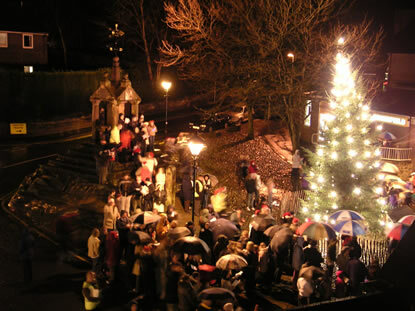 Lymm had its annual carol service on Christmas Eve at 7pm around Lymm Cross; hundreds of people attended making it a huge success! 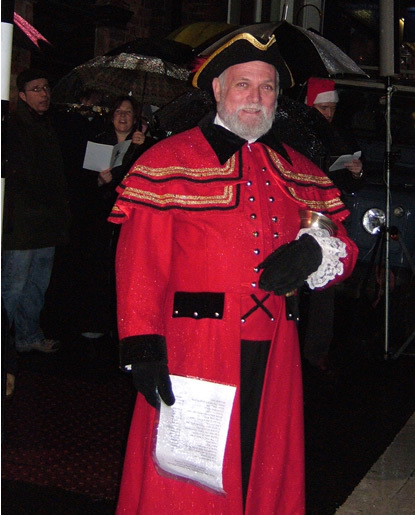 Lymm Net wishes everyone a Happy Christmas and a fab New Year! 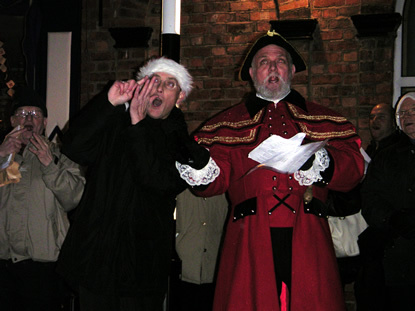 View the photos from December's Dickensian Day, click here.